Ukraine is on the list of countries which can be supplied with automatic weapons. 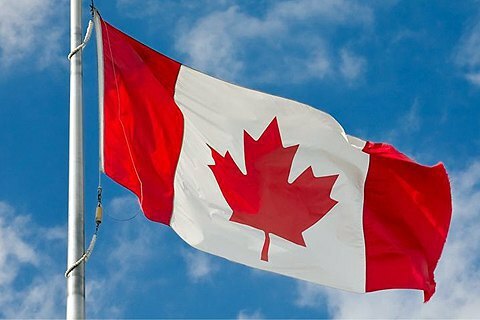 Canada has put Ukraine on the list of countries which can be supplied with automatic weapons, President Petro Poroshenko has said on Facebook. "Just like we agreed, the United States authorized security aid to our country while Canada included Ukraine in the checklist of countries where supplies of automatic weapons are allowed. Ukraine's path to enhanced military aid is open," he said. Poroshenko thanked the USA and Canada for help. "As a single front, we continue our partnership in security for counteracting the aggression and restoring the sovereignty and territorial integrity of Ukraine," the president said. The Canadian parliament's standing committee on national defence advised the government to give Ukraine lethal weapons to improve the Ukrainian army's capacity in confrontation with Russia.